What is Pharmacy Day at the Texas Capitol? 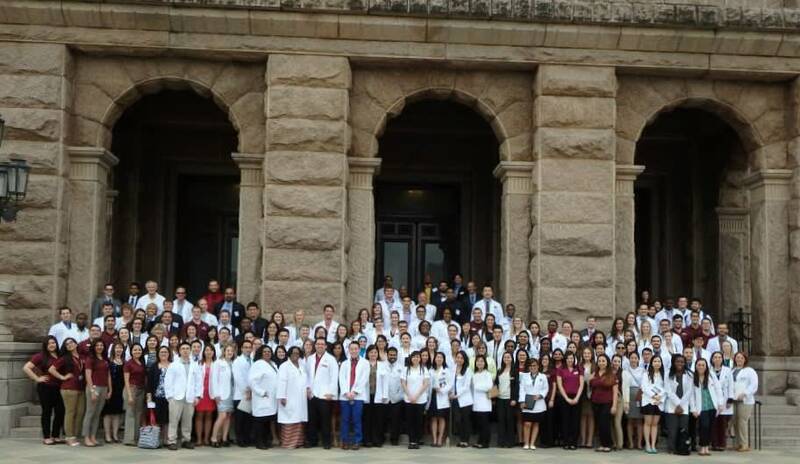 Pharmacy Day at the Texas Capitol is a full-day event dedicated to pharmacy students, pharmacy technicians, and pharmacists advocating for higher level and more efficient patient-centered care. During this event, pharmacy advocates speak to legislators and express the importance of expanding the role of a pharmacist to create more accessible and cost-effective healthcare. Students also host a community-centered health fair that provides free screenings for diabetes and high blood pressure. 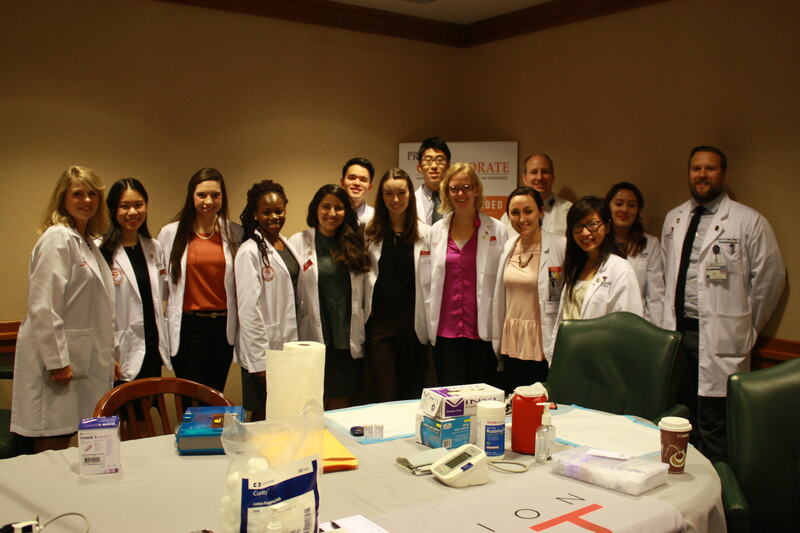 The goal of this project is to send passionate pharmacy students to Pharmacy Day at the Texas Capitol in Austin, Texas. Think about your friendly community pharmacist, the pharmacist in the hospital ensuring your grandmother is receiving the correct medication and dose, or the pharmacist performing diabetes education at your family clinic. These are only a few of the roles pharmacists have to ensure that the community is in the best hands possible. While receiving their doctoral degree, pharmacists develop skills and receive education far beyond what they are able to use in practice. Anyone who has a passion for supporting the growing role of a pharmacist in our healthcare system is welcome to support our mission to send Texas Tech Pharm.D. students to represent our profession at Pharmacy Day at the Texas Capitol. How will your generous donation be used? The donations raised will be distributed to students who meet the established criteria, which includes attending a meeting prior to Pharmacy Day at the Texas Capitol covering the different pharmacy legislation and how to discuss bills with legislators. On the day of the event, students will attend assigned seminars and meet with a legislator to advocate for the pharmacy profession and ultimately, you. The donations received by the students will cover primarily gas and food for the day of the event. We hope you (vitamin) c our goal and want to support us! Pharmacists and student pharmacists are (aspir)in this profession to help as many people as we can! Help us get to the Capitol to advocate for you! Pneu(monia vaccine) roles for a pharmacist can increase access to healthcare! Our goal is to make the best possible healthcare (met)formin and women across Texas!